This STUNNINGLY SWEET home will take your breath away! 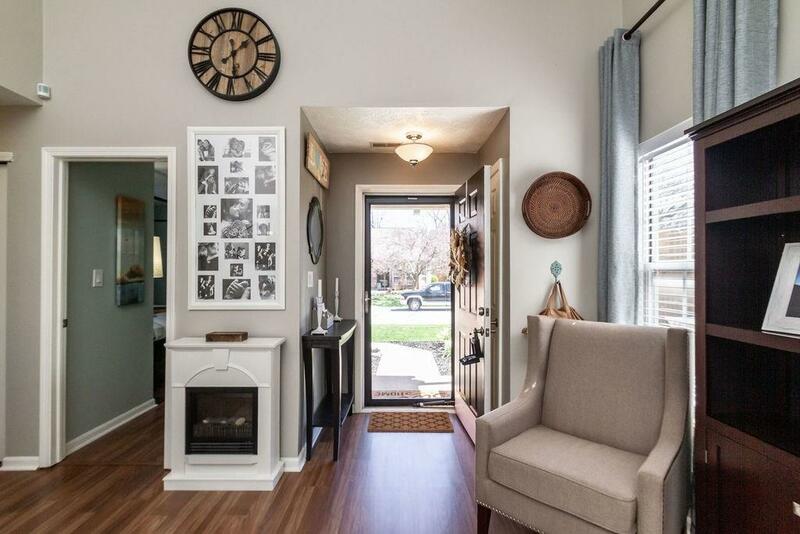 Charm & tons of character surround this UPDATED POTTERY BARN INSPIRED 2BD, 1.5 BA ranch nestled in the heart of Fishers! Welcoming Open Floor Plan, Lam Hardwoods throughout entire home, captivating wainscoting + soaring Cathedral Ceilings greet you! 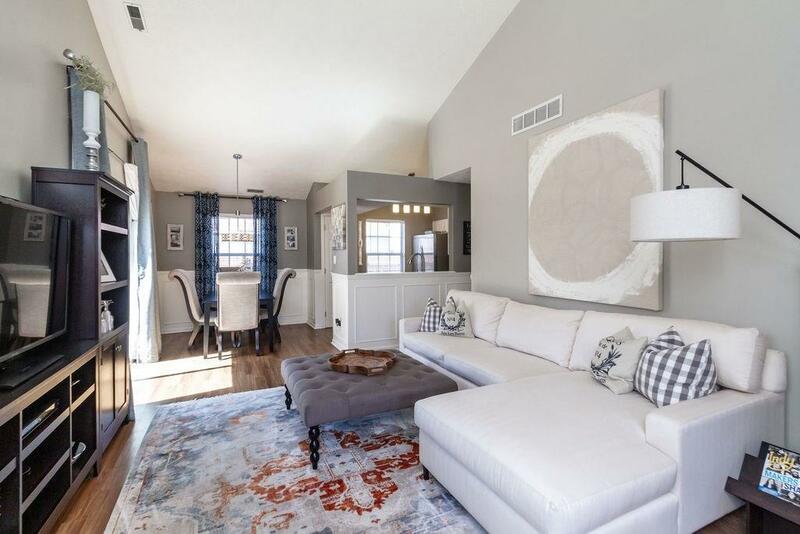 Spacious Great Rm opens to Breakfast Nook + Sunny Kit w/SS Appls + refaced Kit Cabs + New Kit Faucet + New Garbage Disposal! Youll love the luxurious Master BD Suite! 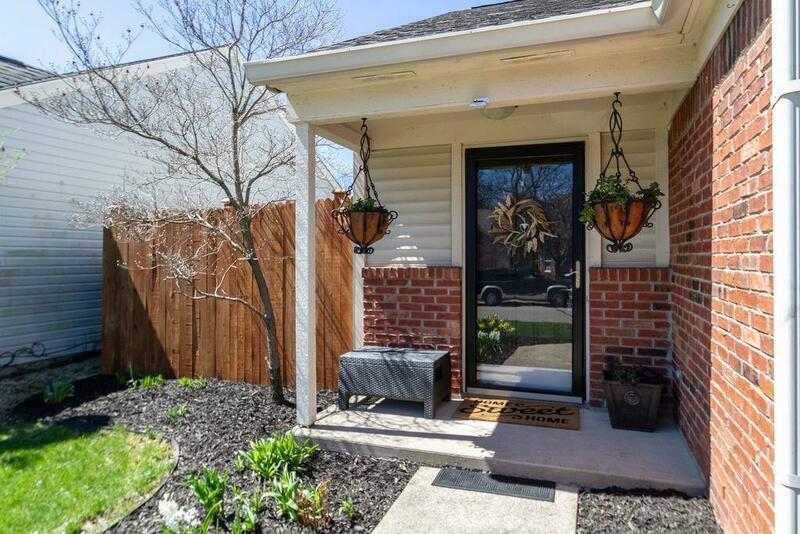 Relax on outdoor deck w/lots of privacy + plenty of room for entertaining & pups to run! Newer A/C-2016! 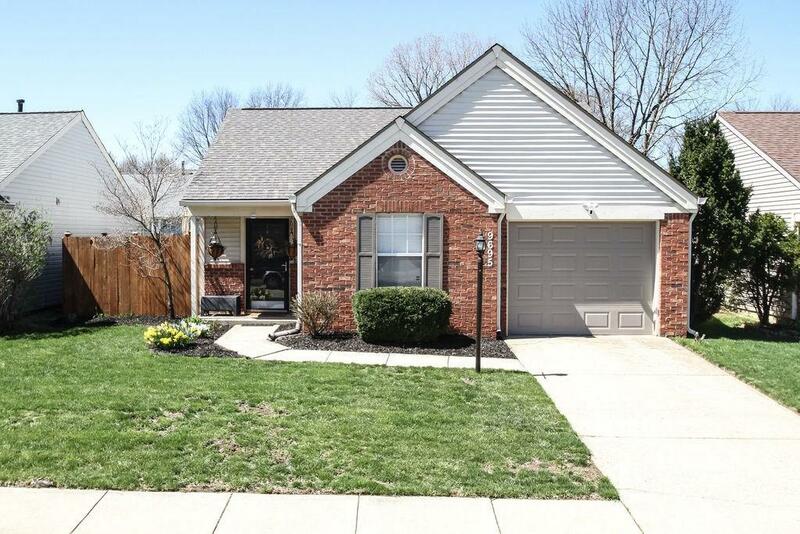 Newer Privacy Fence + Garage Door + Exterior Shutters + Faux Wood Blinds + Light Fixtures, etc.! Washer & Dryer + all Window Draperies Stay!